West Coast Cure's Turbo Diesel Shatter will get you to the results you need, Turbo speed! 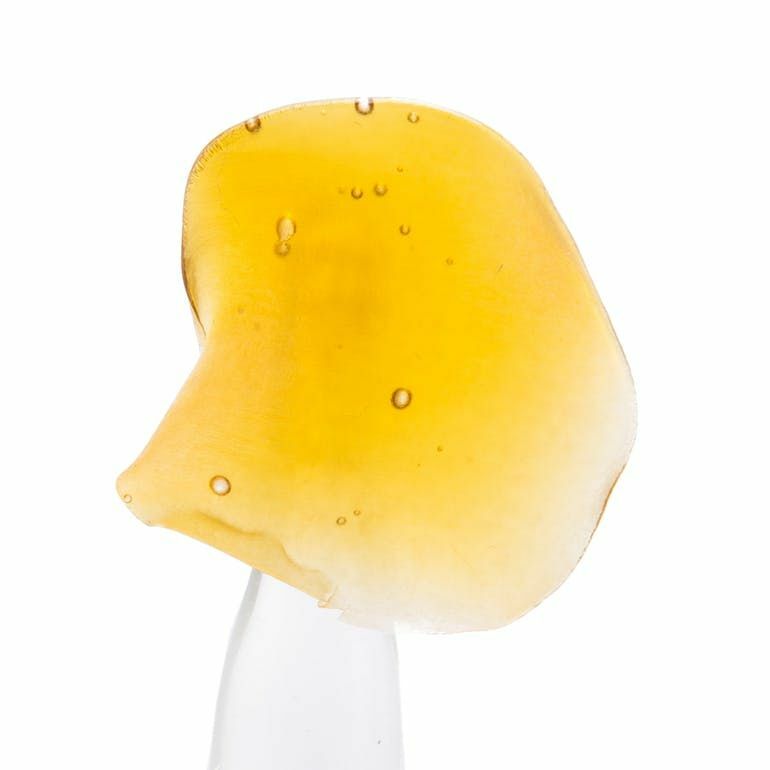 This new Red Label shatter mixes Sour Kush with Sour Diesel to shoot your mind to new, euphoric and energetic heights. With sour lemon and gassy aromas and a matching, spicy flavor palate, Turbo Diesel is a fast-acting Sativa dab you won't soon forget.